Rome is one of the most romantic city in Italy to celebrate your family wedding and of course a perfect backdrop for your Italian destination wedding. 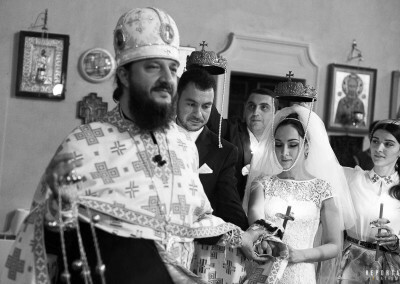 We often meet couples from the Scandinavian countries who choose Rome for their civil wedding. This photo gallery is an extract from the wedding of Astid and John, a Norwegian couple who decided to get married in Rome. 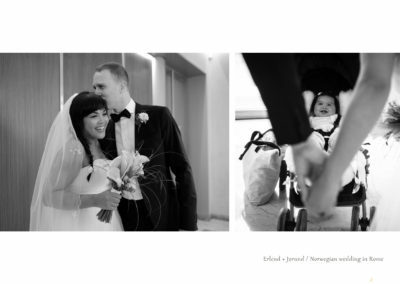 The soon to be bride and groom travelled from Norway together with their little son, family and friends. The civil ceremony was celebrated at the Norwegian Embassy in Rome, on the Aventino Hill, right above Circo Massimo. 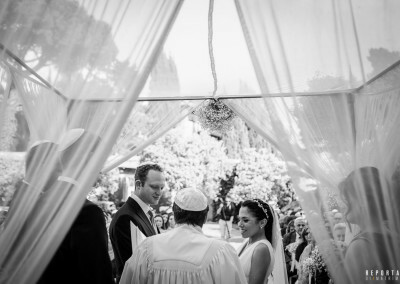 At the end of the ceremony, Astrid, John and their family visited Giardino degli Aranci, a beautiful garden with a magnificent panoramic view over Rome. The celebrations continued through the evening, in Trastevere, in a magical and relaxed roman atmosphere. Thank you guys, it was a pleasure to meet you and your beautiful family, sharing this amazing day in Rome with all of you.